After a summer of Starbucks all the time, I realized that I needed to learn how to make my own coffee well. I bought a french press, a milk frother and watched a ton of Youtube videos. This is one my favorite things to make and there are many more coffee tutorials coming as I learn more things to make. 1. Heat the milk in the microwave in the mug for 1.5 minutes. 2. Pour the mix into the frothing jug. 3. When the milk is hot, pour into the jug. 4. Use the milk frother to mix the two together. 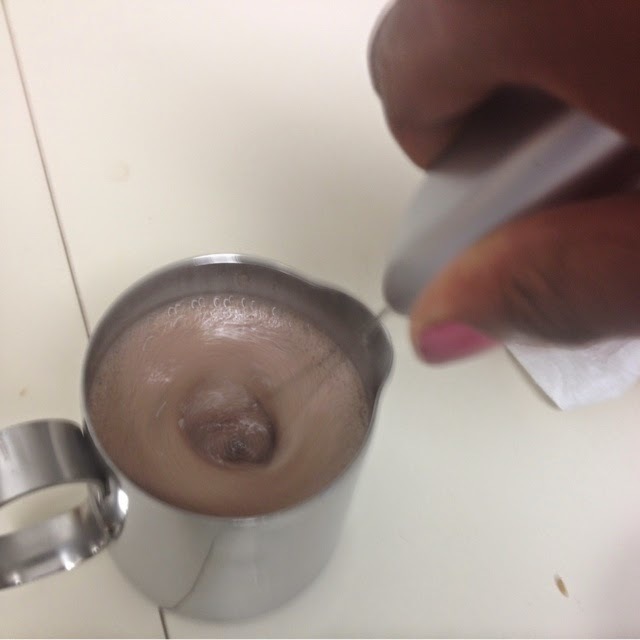 Here is an image of what it looks like when you use the frother. 5. 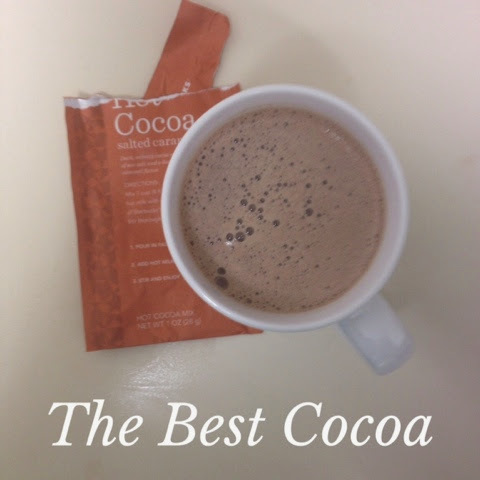 Stop when you get the hot chocolate to be nice and frothy.